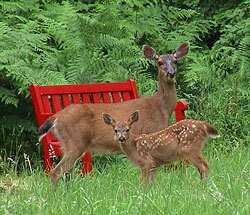 Salt Spring Island... So What's Your Favourite Experience? "SO What's YOUR Favourite Salt Spring Island Experience?" 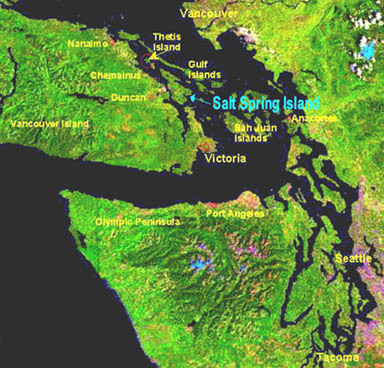 Salt Spring Island is the Pacific paradise located halfway between Vancouver and Victoria, British Columbia. Salt Spring Island (or Hippieville, Canada, as it's sometimes called) is one of those magically unique places that has to be seen to be believed... Dubbed the "coolest island in Canada" by the Washington Post, we are home to over 10,000 free spirits, artists, writers, musicians, organic farmers, alternative therapists and a sizable Buddhist community. If you've ever wanted to get away from all the hustle and bustle of city life and flashback to a mellower era, SSI is the place for you. I'm Bill Nash and I live here on this beautiful, enchanting isle. SSI is awash with rocky inlets, kayak-friendly waters, evergreen forests and a tradition of tolerance. Also, thanks to liberal Canadian laws, a faint whiff of marijuana still tends to waft on the breeze. Salt Spring's lifestyle fest reaches its zenith at the Saturday Market in the village of Ganges, which sells crafts and organic food. Ever wonder where all those '60's "flower children" ended up? Well, a lot of them discovered this place and never left. Now they have flower children of their own. But it's not just "hippie heaven" here. Remember when Joni Mitchell sang "they paved paradise and put up a parking lot"? Well, that's what happened to Pitt Meadows, my hometown. Lots of folks started moving out there to get away from the city and it eventually became a suburb itself. 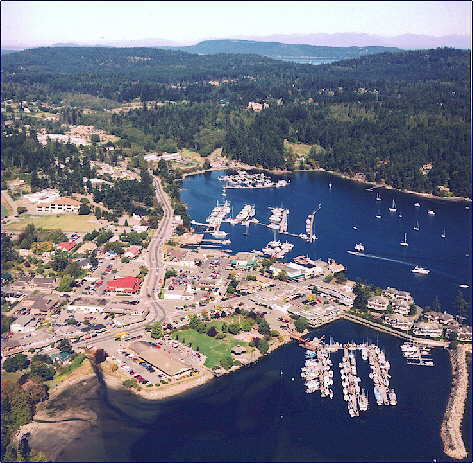 It's called The Islands Trust Act which severely limits development and growth here and on several other Gulf Islands. Even so, it's still an ongoing struggle and the topic of many a conversation around here. Local businesses provide a complete range of trades, services and professions. We have excellent shopping for the essentials as well as some totally awesome specialty shops. 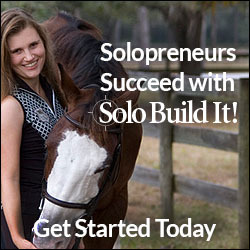 You can swim, golf, go horseback riding, play tennis, sail, or kayak 365 days a year. Our artistic community provides a wonderful variety of plays, concerts, art shows, studio visits and learning opportunities. "You're welcome as a visitor, but be warned: many who came for a casual visit are now residents." We have a temperate Mediterranean climate - not too cold and not too hot. About 34 inches of rain each year keeps everything so green. We receive very little frost and many winters have no snow at all. We have no poisonous snakes and the largest predator is the raccoon. Our life style is relaxed and undemanding. It's a place to be who you want to be and do what you want to do. You can find seclusion without isolation. There are frequent daily ferry trips to Vancouver Island and the mainland of British Columbia. Float planes make scheduled trips to Salt Spring several times a day. Conde Nast Traveler, one of the best travel magazines in the world, voted Salt Spring the #3 Best Island In North America! And you can see it all from our towering mountains. We invite you to come visit us to explore and discover the magic for yourself. I promise to use it only to send you Salt Spring Island Lovers. How to turn your passion and knowledge of any subject into a successful business using the Internet. 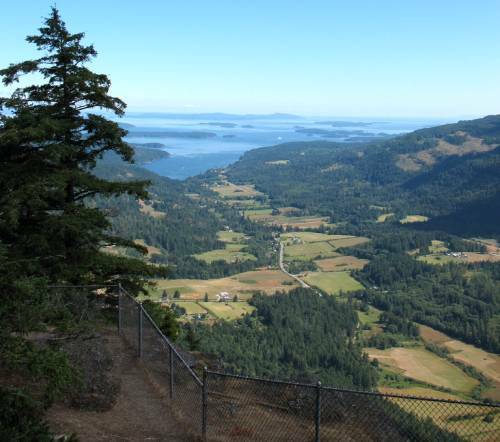 Guaranteed..."
If you are a lover of Salt Spring Island... or if you'd simply love to learn more about us... and about this beautiful hidden gem of an island, please subscribe to Salt Spring Island Newsletter. 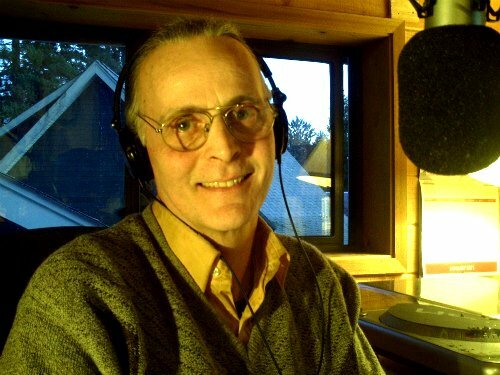 Salt Spring Island Fact: "You'll want to come back..."
"Hi, I'm Bill Nash. 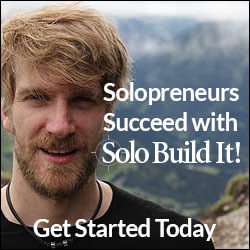 Welcome to my Solo Build It! site SaltSpring-Island.com Celebrating eleven years!